Every day we leave traces in our wake that provide clues as to who we are. The way we talk, the music, movies, and books we like, the possessions we own, and even the spaces (both virtual and physical) we craft and maintain shed light on not only who we are today, but also who we will likely be in the future (1). Even seemingly small pieces of information provide reliable and accurate insight into our identities. For instance, research has shown even something as minute as our email address (2) or the screennames (3) we generate reflect accurate depictions of the personality traits we possess. As you might imagine, our daily environments (like our homes, offices, Facebook profiles)—places where tons of personal information is captured, created, and stored—provide even bigger clues about who we are as individuals (4) . 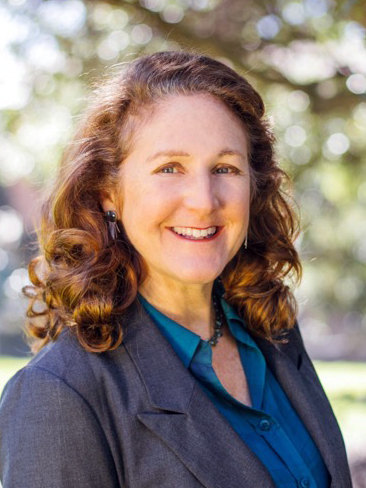 As a personality psychologist I’ve spent a great deal of time hunting through people’s spaces searching for these clues and decoding what they can tell us about who a person is, and who they aspire to be. What this type of work reveals is that we consciously and unconsciously convey important information about our identities through our spaces. Psychologist Sam Gosling explains that we do this in a number of ways (4). 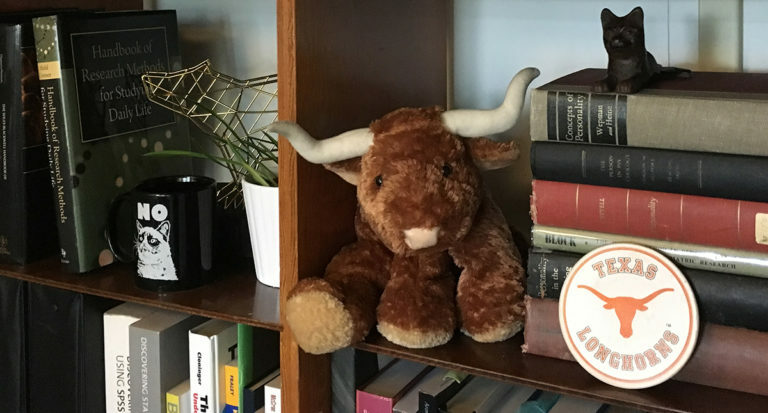 For example, the longhorn stuffed animal sitting on my office bookshelf not only reminds me, but also signals to others, that I studied at the University of Texas and that that experience is not only an important part of my history, but also my current identity. This “identity claim” is a deliberate choice I’ve made to express something central to who I am as a person. Identity claims come in all shapes and sizes—from the artwork or photos we choose to hang on our walls, to the books, trophies, and knickknacks we display on our shelves. Though identity claims are often conscious projections we put into our spaces, we also relay personal information in unconscious or inadvertent ways too. We call clues like this “behavioral residue”, and often times they can be the most interesting and informative pieces of information as it is data generated from repeated, consistent behavior. Behavioral residue essential refers to the wake of information our past, present, and future behaviors leave behind—this data tells us something about the activities that person engages in. For instance, if you walked into my colleague’s David Lehrer’s workspace, you would notice he has an assortment of coffee making accoutrements — fresh mugs, French press, and bags of coffee ready to be utilized each morning. Seeing this not only tells us David is “a coffee person,” but it also tells us David is likely to be a fairly conscientious and consistent individual. By having these items front and center in his workspace, we can imagine this is an activity he engages in regularly and is likely a part of his daily routine. The fact that he has all of the items neatly organized and handy not only tells us that he is an orderly, organized person, but also that he thinks ahead and likes to have all of the necessary things he will need at his disposal — a dead give-away in identifying truly conscientious individuals! It takes effort for one to plan ahead and stay consistent in being prepared. Finally, there are specific ways that we manipulate our spaces to modify or support our thoughts and feelings. As I’m writing this post right now, I’ve put on headphones and am blasting Spotify in an attempt to energize myself and focus my thoughts. Adjusting our aural environment, the lighting, the colors and patterns around us, and even the smells we choose to experience within our spaces are examples of “thought and feeling regulators.” These manipulations can also come in the form of specific items. The picture of my cats on my desk is an example of a thought and feeling regulator. This photo act as what researcher Wendi Gardner calls a “social snack”—a little morsel of warmth I can look at any time I need a “pick me up” to elevate my happiness levels. One question you may be wondering is this: Are people just personalizing with things they want others to see, while hiding the pieces of evidence that may be less desirable? In the 1980s, psychologist Bill Swann pioneered an important theory in identity formation called self- verification (5). This concept basically says that we want to be seen as who we truly are—no matter how unattractive that trait may be perceived by others—because it is central to how we see ourselves. For example, if I’m a really disagreeable person, I want to be seen as such, even if it means others may think I can be sharp or challenging to approach at times. The same can be said with how we project ourselves in our spaces—we want to be known accurately, so we express authentically. It’s important to note too that we are not crafting our environments within a vacuum. We have others around us who observe our behaviors and hold us accountable to how we express our true selves to the world. Unlike our personal living spaces, our workspaces are unique. They are spaces subject to organizational rules and culture, environments we often share, and frequently lack privacy. Even with these differences, research shows that like our home spaces, our workspaces reflect valuable insights about our identities, personalities, values, and past, present, and future behaviors (6,7). For instance, extroverts (compared to introverts) tend to have spaces that are more decorated and colorful, and employees who personalize their spaces tend to be more committed to and have a longer tenure at their organization (7). The new paradigms for fluid workplaces such as co-working, and unassigned desks, raise interesting questions about the importance of personalization and the effects reducing one’s ability to personalize may have on the workforce. Often these design methods are implemented to enhance worker and workspace performance or to reduce building cost—but what else might these design decisions be influencing? Reading this you are likely someone who thinks a lot about environments and how you can help craft them to support others. But today I want to encourage you to look around and think about your own spaces and what they are communicating to you and others in your life. Something important to remember is our identities, though fixed in some ways, are still flexible no matter how old we get. If spaces can reflect who we are, can’t we also use them to reflect back to us and shape who we want to be? The new year is a great time for self-reflection and goal setting. Why not focus on something you love (spaces!) and something that has the power to help you succeed in your goals? This year I’m hoping to feel calmer and more creative while in my workspace. I’m currently generating a new “thought and feeling regulator” by testing out a few blue and green hues for an accent wall to better support my desired emotions. If your spaces aren’t matching how you see yourself, or who you want to be, think of how you might change them to support you in 2018… then take those steps to create a space that best fits you. Happy space crafting and Happy New Year! Want to learn more about some of the research mentioned above? Check out some of these great references! Graham, L., Sandy, C., Gosling, S. (2011). 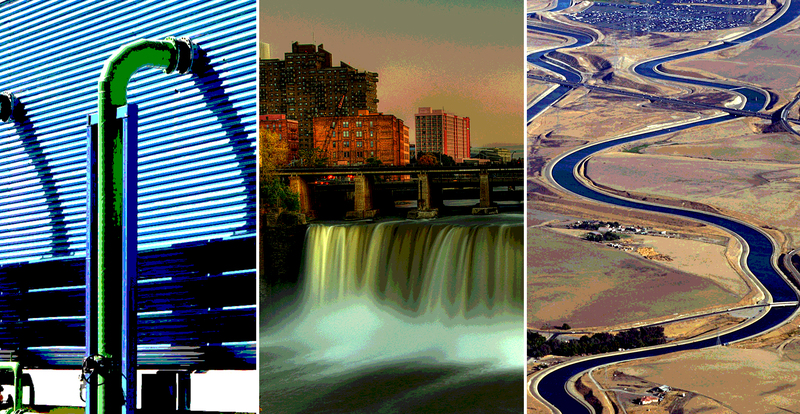 Manifestations of personality in physical and virtual environments. In T. Chamorro- Premuzic, A. Fumham, & S. von Stumm (Eds. ), Handbook of Individual Differences. (pp. 773-800) Oxford: Whiley- Blackwell. Back, M., Schmukle, S., Egloff, B. (2008). How extraverted is honey.bunny77@hotmail.de? : Inferring personality from e-mail addresses. Journal of Research in Personality, 42, 1116-1122. Graham, L. & Gosling, S. (2012). Impressions of World of Warcraft players’ personalities based on their usernames: Consensual, but not accurate. Journal of Research in Personality, 46, 599-603. Gosling, S.D. (2008). Snoop: What your stuff says about you. New York: Basic Books. Swann, W., Jr. (1983). Self-verification: Bringing social reality into harmony with the self. In J. Suls & A. G. Greenwald (Eds. ), Social Psychological Perspectives on the Self, Vol. 2, (pp. 33-66). Hillsdale, NJ: Erlbaum. Gosling, S., Ko, S., Mannarelli, T., Morris, M. (2002). A room with a cue: Judgments of personality based on offices and bedrooms. Journal of Personality and Social Psychology, 82, 379-398. Wells, M., Thelen, L. (2002). What does your workspace say about you? 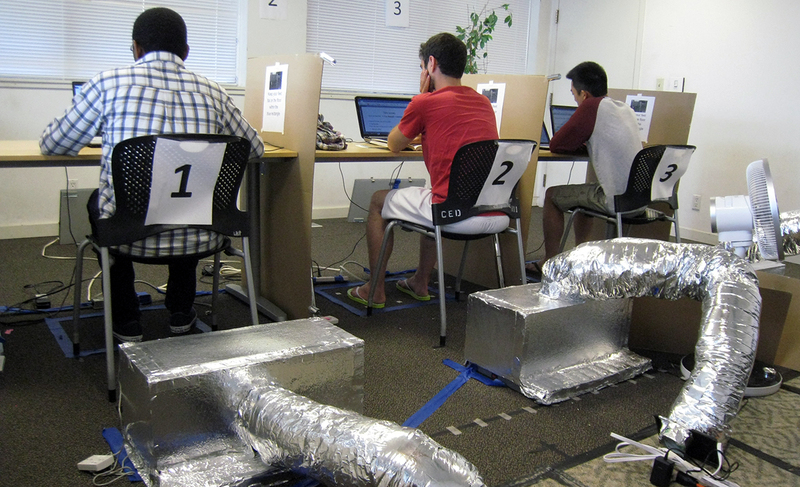 The influence of personality, status, and workspace on personalization. Environment and Behavior, 34, 300-321.